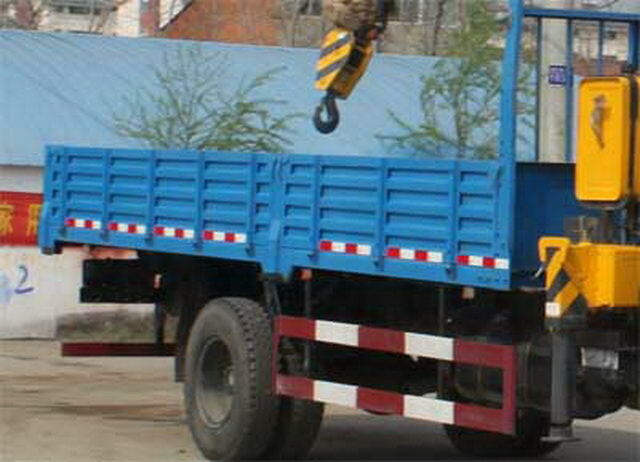 5. đào tạo miễn phí trong nhà máy của chúng tôi nếu khách hàng cần. 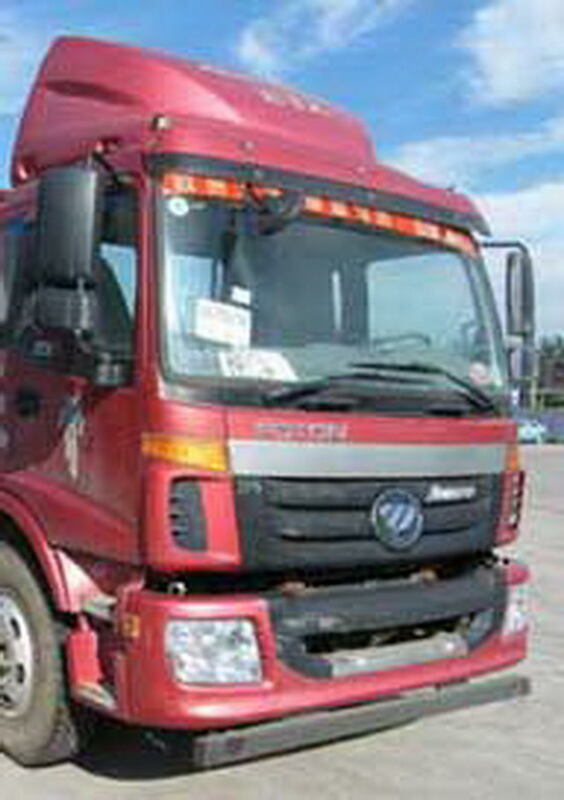 IE6D170-e4ES Tianjin leiwo Power Co. Ltd.
Tianjin leiwo Power Co. Ltd.
Chassis with cab optional dome. 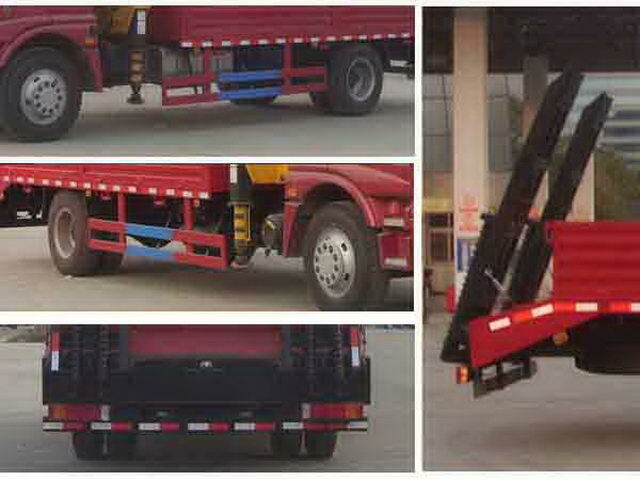 With no ladder structure of cargo compartment length(mm)by5500. 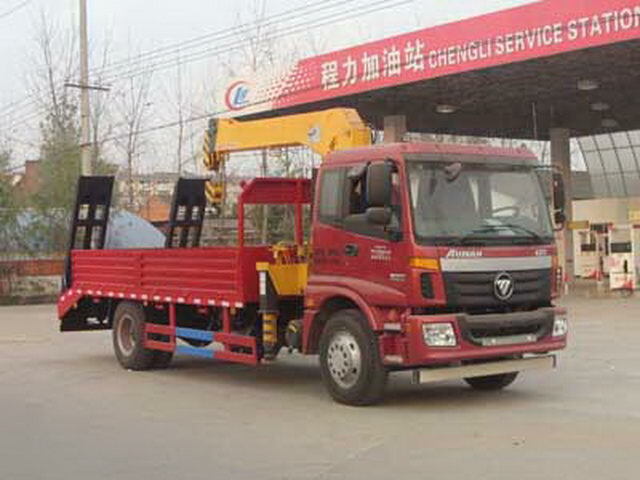 Crane model/Weight of lifting machine(kg)/Maximum lifting load(kg)/curb weight(kg)/Load quality(The number of)(kg)/Respectively as: 1,(SQ5SA2)/ 1550/5000/8940/6930(2people)6865(3people);2,(SQ6.3SA2,SQ6.3SA3)/2050/6300/9440/6430(2people)6365(3people). 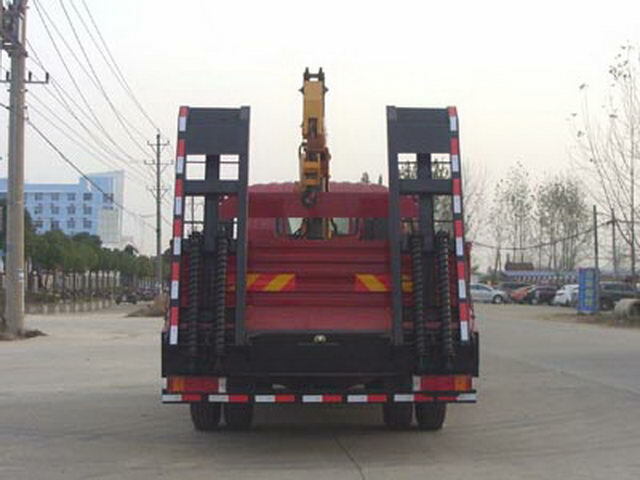 Protective material:Q235Acarbon steel,Connection mode:The left and the right sides are welded and connected with the bottom surface of the box body., After the lower protection and flat plate using the welding connection,Section size(mm):110*50,Rear protection height(mm):430. Vehicle traveling data recorder with satellite positioning function.ABSModel/manufacturing enterprise:44600XXXX0/WABCO vehicle control system(China)Limited company,ABS/ASR-24V-4S/4M/Dongfeng electronic Polytron Technologies Inc.